Professionalism is one of our guiding principles and we ensure that all our locksmiths are adept in handling even the most advance and sophisticated security locks. We send locksmiths with considerable expertise in the field of locksmithing because we understand how sensitive your commercial safety needs are. Their years of experience in the field and special focus on the commercial aspect of security have made our locksmiths security experts in their own right. By attending regular training programs and conferences, our technicians keep on updating their knowledge on the latest trends of the locksmithing trade while also developing a high acumen for advance locksmithing techniques. Our professional locksmiths can also assess the state of security at your commercial establishment and offer advice on how to upgrade it further. We provide solutions that will help you build an impenetrable environment at an affordable cost. With knowledge of advanced high- security locks and the latest trends in the locksmith services industry, our experts can determine which advanced locking solution is right for you and help you develop a secure business environment. Businesses need an extra layer of security to protect valuable information and resources. Many big establishments engage in tented projects that mandate a need for secure areas. Expert Locksmith Store provides advance security locks for these special requirements. We offer magnetic locks, push bars, keyless entry locks, keypad locks, and digital locks to give you greater control over special projects and help you prevent valuable information from leaking out. 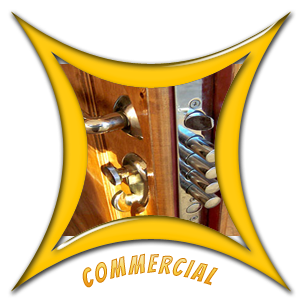 Expert Locksmith Store offers customized locking solutions for special needs of our commercial clients. We can create a keyway system to prevent anyone but a single authorized person from duplicating keys that can access restricted areas. We also offer special restricted locks with keys that cannot be copied to provide you greater control over your premises. 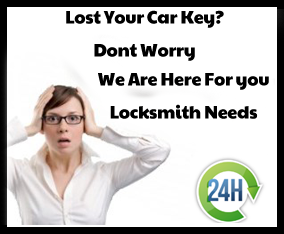 And in case a restricted lock gets damaged or lost, our emergency locksmith services will restore it in no time. Another option is to implement a master key system that gives proprietors greater control over their establishment. 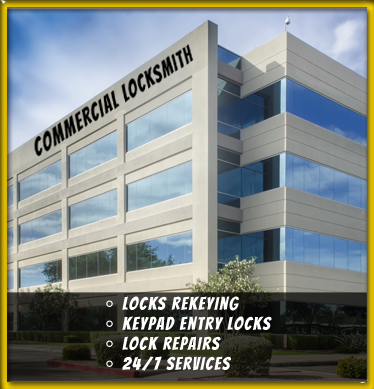 No one can match the swiftness with which we respond to your commercial locksmith calls. 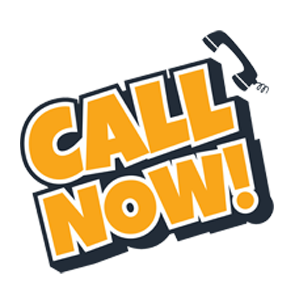 We offer 24x7 emergency locksmith services on all days and our fleet of mobile vans enables us to reach you within minutes in case of an emergency lockout. 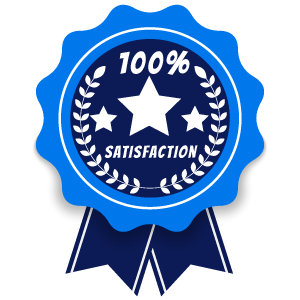 Our technicians are trained in full-scale commercial locksmith needs, from simple lock repair, resolution of commercial lockouts, to creation of high-security keys. They can restore access quickly and provide duplicate keys on the spot.